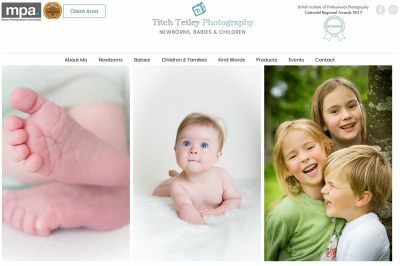 I am a professional photographer and specialise in Babies, Children and Families. I have been in business for a couple of years and I am always looking for inspiration and ways to improve my photography and take it to the next level. I love what I do - and am passionate about families recording their lives and loved ones for years to come in beautiful timeless portraits.